Orsett Hall is situated in the picturesque village of Orsett in Thurrock, Essex, just off junction 29 or 30 of the M25. The QE2 Bridge at Dartford is close by, as are Basildon, London Gateway and Intu Lakeside Shopping Centre. Whether you’re in the area for business or leisure, you’ll be delighted with our hotel’s close proximity to a range of exciting things to do and places to visit. All of the below points of interest are within a 15-minute drive of the hotel. 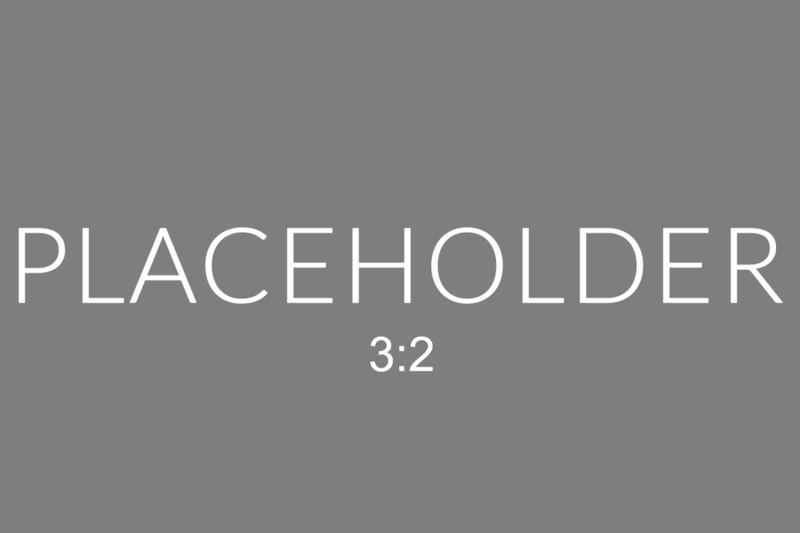 If you would like additional information, please let us know. 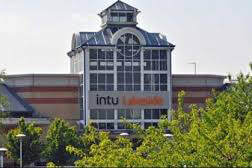 Located in nearby Grays, Essex, Intu Lakeside is Europe’s largest retail and leisure destination, with 1.44 million square feet of retail space and 25 million visitors per year. Immediately accessible from the M25, it includes an integrated railway station and bus terminal, as well as over 13,000 free car parking spaces. In addition to retail, dining and entertainment, the centre is in the midst of building a multimillion-pound leisure area, which will open at the end of 2018. 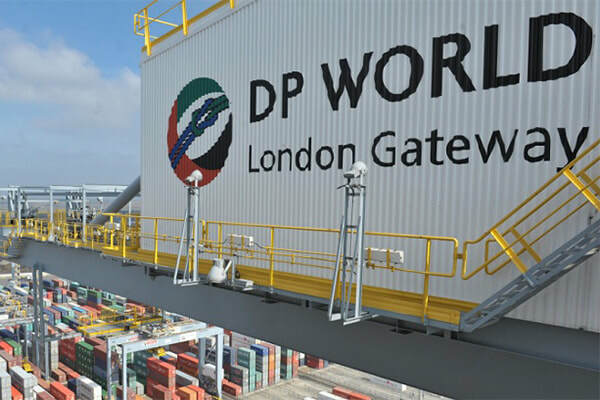 Modelled after the company’s flagship facility in Dubai, DP World London Gateway is a cutting-edge deep-sea container port, offering an efficient, semi-automated link between deep-sea shipping and the UK’s consumer markets. It is also the site of Europe’s largest logistics park and provides flexibility to large supply chains. 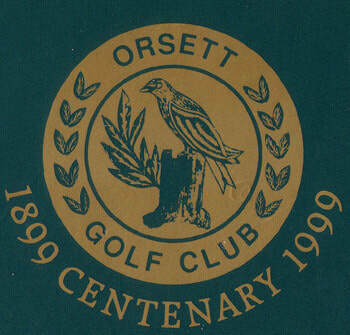 For over 125 years, Orsett Golf Club has been a fixture in the Essex countryside. The 18-hole, par 72 course hosts the regional qualifying round for the Open Championship, and provides a challenging day of golf for enthusiasts of all skill and experience levels. Langdon Hills Country Park is roughly 400 acres in size; perched on a hilly ridge stretching from Dunton to Vange, it provides sweeping views of the Thames Estuary across to London. With ancient woodlands dating back to prehistoric times, areas of dense scrubland and grassland meadows full of flowers, it is a great place to visit. Langdon Hills Country Park also offers numerous picnic areas and a good network of footpaths and horse and cycle tracks linking to the surrounding countryside. 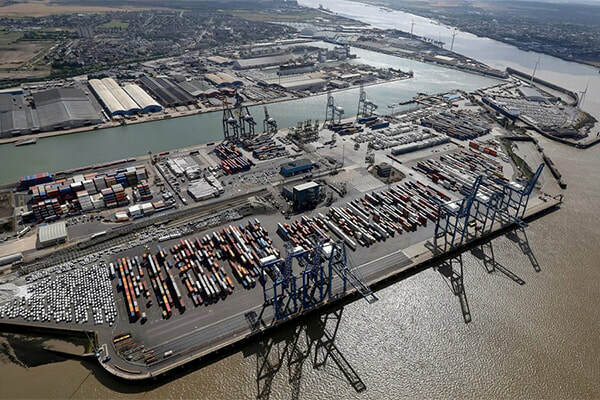 Originally constructed in the 1880s, the Port of Tilbury is 850 acres in size, and is London’s principal port; whilst it specialises in the importation of paper products, it also handles grain and other building materials and bulk commodities. The port is uniquely placed to serve not only London and the Southeast, but also the UK market as a whole. This noteworthy entertainment venue features an auditorium of 315 seats and a full calendar of performances and events – from musicals and family-friendly entertainment to tribute shows, creative workshops and more. The Thurrock Thameside Nature Park features footpaths and bicycle paths throughout 120 acres of land, which will eventually increase to 845 acres. Located on the site of a former landfill, the park’s contemporary visitor centre provides breathtaking views over Mucking Flats and the Thames Estuary (SPA). It’s a marvelous place to visit, and excellent for both bird and ship watching! 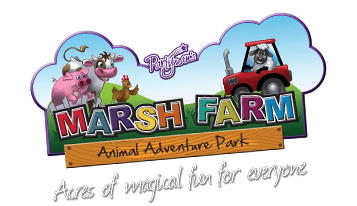 30 acres in size and surrounded by a further 300 acres of countryside along the River Crouch, this family-friendly attraction offers a wonderful day out for kids of all ages. Meet the farm animals, take part in a fun themed event and much more.